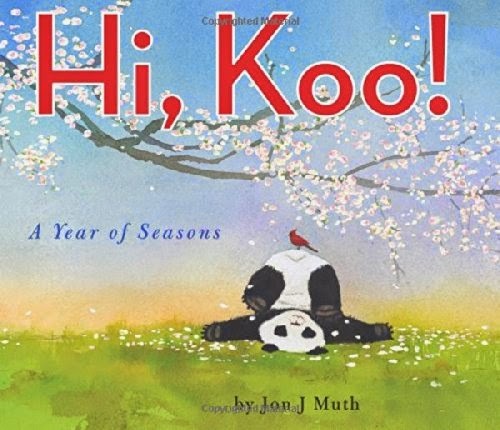 Koo the panda bear plays and experiences each season, delivering 26 haikus along the way. From sweeping up leaves in autumn to warm cookies in winter, and puddle jumping in spring to kite flying in summer, Koo has a lot of fun with his friends. Hi, Koo…haiku…get it? Jon Muth starts his book with his explanation that a haiku does not have to be 17 syllables, but should deliver sensory images in few words—and so he describes the seasons. With 26 haikus, he also creates an “alphabetical path” for the reader to follow. Overall, it is a very beautiful book—poems, illustrations, emotion…I like it very much. Even more so once you read his other books, too. 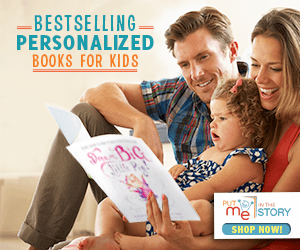 I recommend them all (but go check out Zen Shorts, a Caldecott honor and fantastic book).